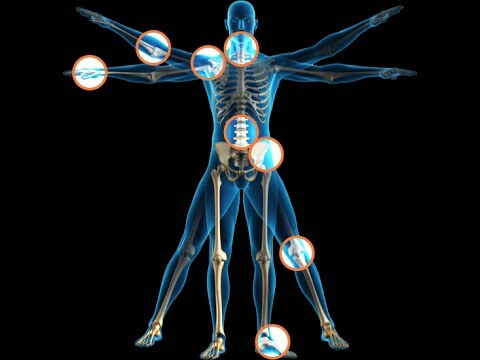 Rajat Hospital for Orthopedics & Joint Replacement specializes in the treatment of musculo-skeletal system disorders. It is at par with international standards and offers Minimally Invasive Surgery (MIS) for Joint Reconstruction. The Hospital is manned by experienced and highly skilled Orthopedic doctors that offer MIS solutions for Total Knee Replacement, Hip Resurfacing, Hip replacement, Unicondylar ( Partial) Knee Replacement Surgery as well as Replacement of Shoulder and Elbow joints. The center carries out all kinds of limb salvage surgeries and Bone Tumor surgeries, as well as correctional procedures for deformities. Rajat Hospital also offers Sports injury treatments and number of rehabilitation programs. These services include arthroscopic procedures for shoulder, elbow, ankle, knee and hip injuries with dedicated domiciliary rehabilitation and dedicated post surgery services. The Rajat Hospital also provides treatment for spinal ailments which includes Minimal Invasive Spine Surgery (MISS), Spinal Fusion Procedures and Mobilization procedures which are delivered with the help of most advanced techniques in the area. Rajat Hospital provides state-of-the-art-facilities in Knee Replacement, Total Knee Arthroscopy and Joint Replacement surgery.